Oh why not! You love Disney? Then join in on the fun and show your Disney Side with us! For we are definitely showing ours. 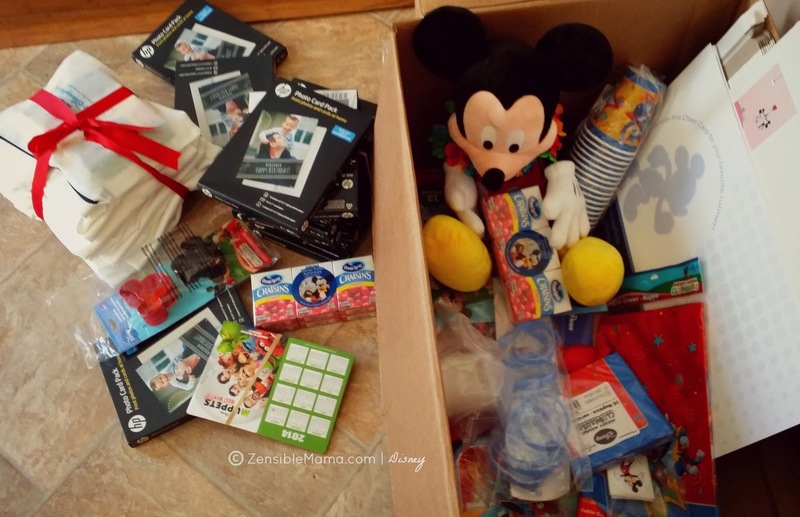 Thanks to Disney Side @ Home Celebrations, we are going to have one heck of a pixie-dusted party with our friends and family, so we can show each other our Disney Sides! No. No showing of backsides, front sides, side sides or whatever sides allowed. But if its got Disney written all over it, sure! As for us, we're so disneyfied, we can't wait to get the party started. 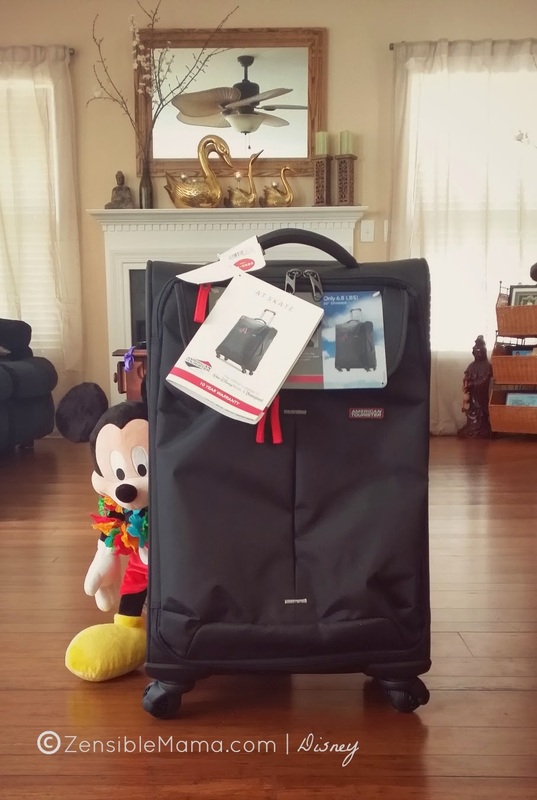 Apparently, Mickey have the same idea - but obviously, it doesn't include me - the host! Us, we have hidden Mickey's incorporated into our home decor. Then there's Mickey doing his magical thang all over my house. Unfortunately, his magic doesn't work on a carpet, or it would have been perfect! 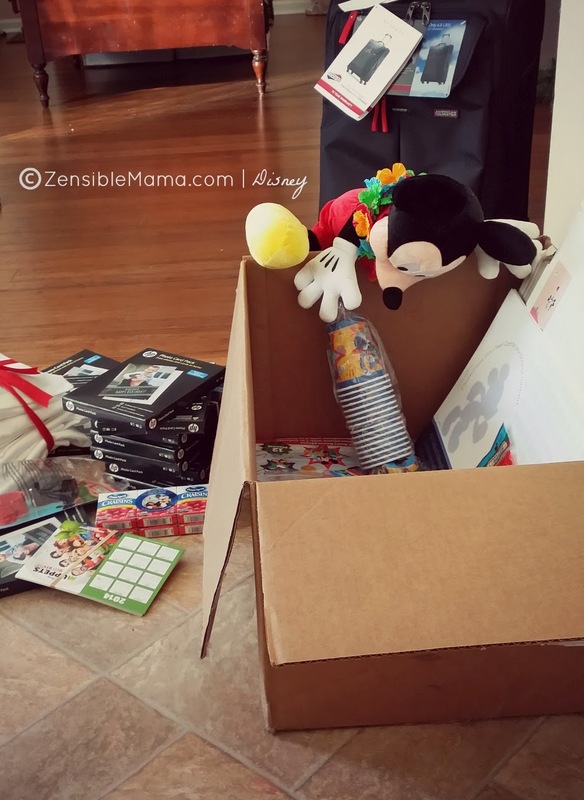 * Disney provided the party kit in order to host the Disney Side @ Home Celebrations. We are big Disney fans and my opinions are out of my love for all Disney, yours may vary. I hope you enjoy my story eitherway. 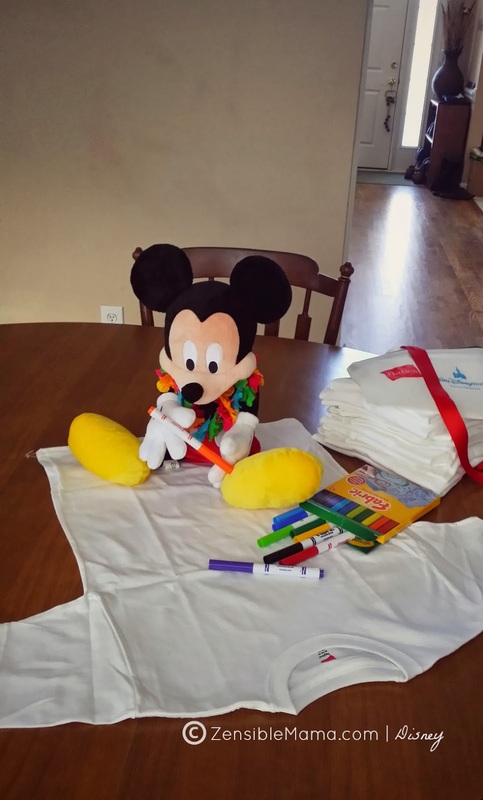 * Mickey is not included in the kit. He is my pal.